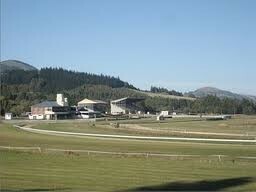 Wingatui racecourse is on Gladstone Road, 12 kms south of Dunedin. On Melbourne Cup Day, the Taieri Gorge train runs to Wingatui carrying the carriages’ full capacity of 400 racegoers. 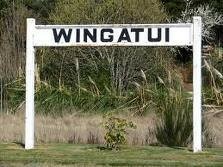 Wingatui racecourse in Dunedin is home to the Otago Racing Club and also stages meetings hosted by Beaumont and Tapanui Racing Clubs. 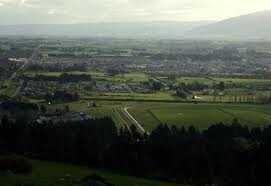 The course is the strategic racing and training centre in the Otago region and hosts all the region’s Group and Listed races. Significant funds have been spent in recent years on improving the facilities. New roofs, new training amenities, new driveways, upgraded viewing and betting areas are amongst the many projects undertaken over the last few years. However, by the Clubs own admission there is still a fair amount of renovation work to go but they are determined to get there! Also a great venue with stunning views from the Winning Post Lounge - perfect for weddings, conferences, fashion events. Call today to book!